Birdman's Fine Pheasant Fare - Colossus of Clout Design Co. 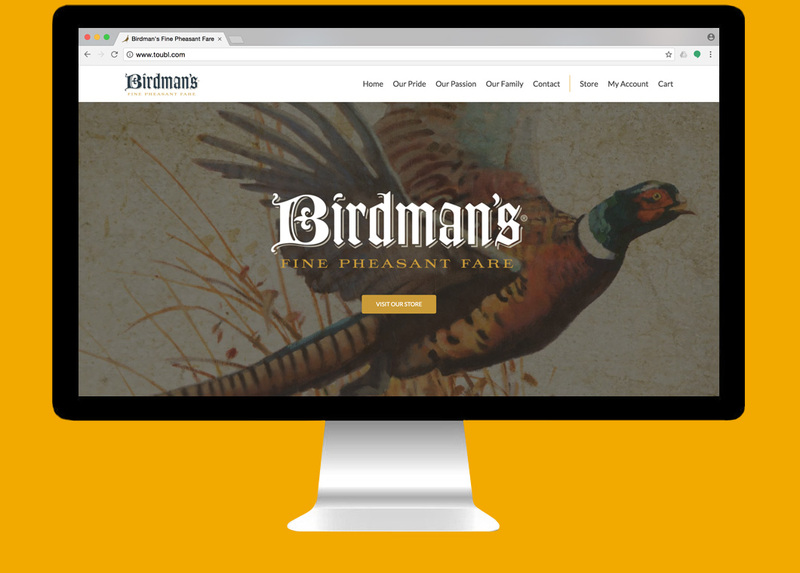 This was a total site redesign for Birdman’s Fine Pheasant Fare—a family-owned Wisconsin business that produces some of the best tasting, leanest and healthiest meat snacks around. Their old unresponsive site wasn’t adequately showcasing their products or story. The redesign includes more focus on imagery, a cleaner and more appetizing look and a fully functioning ecommerce platform.